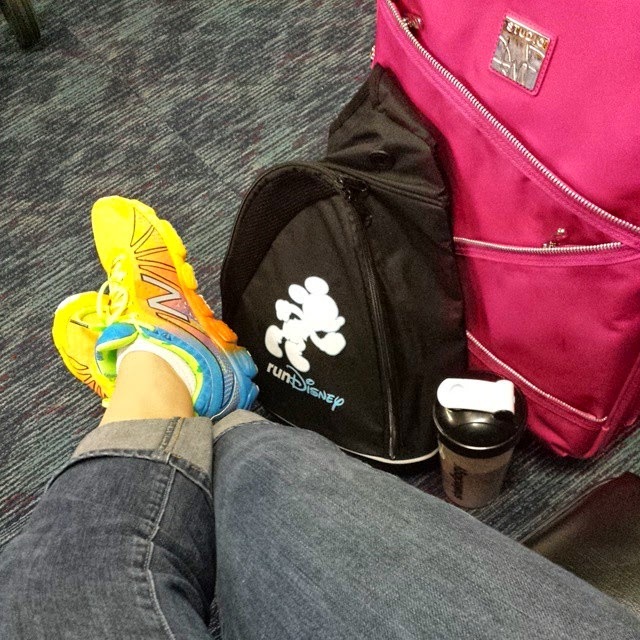 Dangle a runDisney backpack in front of Alyson and you never know what will happen! She called me from the Wine and Dine Expo asking if I wanted to go to WDW in January. Apparently, she needed this backpack they were giving away with Goofy entries and Billy couldn’t go with her. Refuse a trip to Disney…I don’t think so! And so we had to quickly plan our trip. We decided to stay off property. We heard that the Hilton had race transportation, so we thought we’d give it a try. Resort” as they say on their website. They offer free transportation to all 4 parks and I must say, they were always on schedule. You can purchase park tickets there and they even have a store where you can buy Disney products. This hotel is all about customer service. At check in, I had to join our 2 reservations, no problem. I mentioned that we were there for marathon weekend. 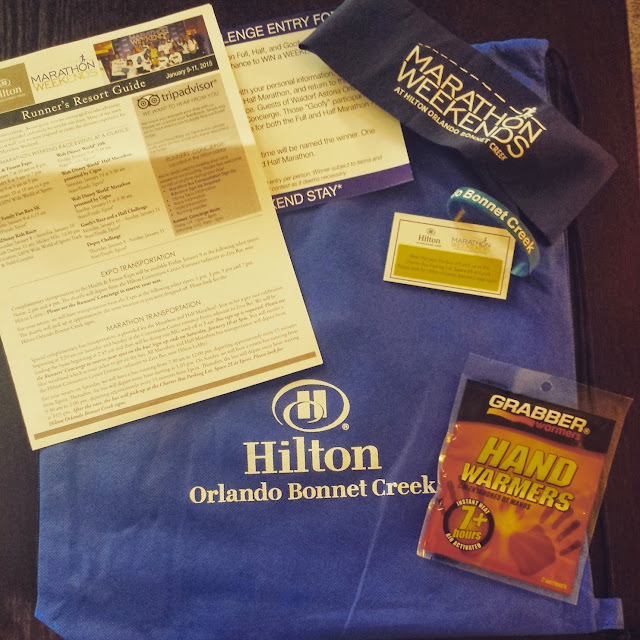 Even though we had not specifically registered under their “marathon weekend package”, they gave me the swag bag and explained all the special accommodations they had for marathoners. One of the fun things in the bag was instructions for entering their contest for runners…estimate your finish time and the winner won a free weekend for a future stay at Hilton Bonnet Creek! Bonus: As I was settling in on Thursday night, I heard fireworks. I looked out the window and could see Illuminations off to the right! 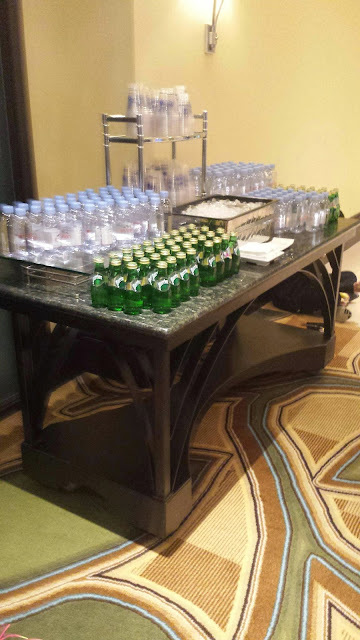 On Friday, at noon, they open the special concierge for marathon weekend. It’s here that you sign up for race transportation. They offered transportation for both the half on Saturday and the full on Sunday. The only drawback here is if you are doing Dopey, you would need to get to the 5k and 10k yourself. They also had several buses going to the expo on Friday afternoon. That didn’t fit my schedule (I wanted to go in the morning) so I hopped a bus to the Magic Kingdom (ticket and transportation center), took a monorail to the Polynesian and boarded an expo bus there. When I returned to the hotel in the afternoon, I signed Alyson and myself up for the race buses (you get a wristband that gets you a seat on the bus). I didn’t know how I was going to tell Aly we had to be downstairs for 2:45am!!! Saturday morning we went down to the lobby at 2:45. What a sendoff this hotel gives you!! 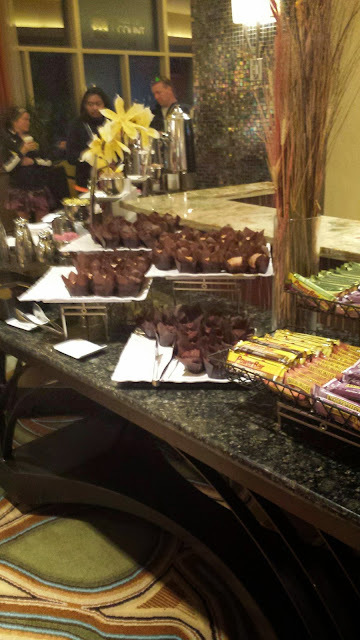 There was a full spread of bagels, protein bars, COFFEE (I don’t function well without it), water, and everything that might be on a runners list. In addition, there were hotel employees cheering everyone on. 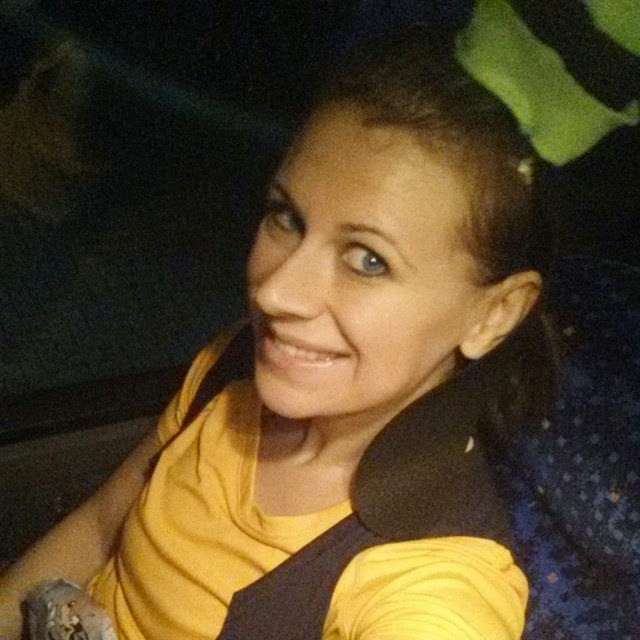 We boarded the first bus heading to the race (noted here that Sunday there was no need for us to be on the first bus). After the race, we went to Harvest Bistro for breakfast. We came straight from the race. The staff treated Alyson like royalty (and it wasn’t even Princess weekend!). Our waiter told us that he would be one of the “cheerers” on Sunday morning. He said the staff looks forward to this because it’s so much fun. Sunday morning, we went down a little later but still had the same experience. Took a coffee on the bus with me, some water for later and we were off. There are several fine restaurants on property (both at the Hilton and the sister Waldorf Astoria within walking distance). Unfortunately, we didn’t get a chance to experience any of them as we were there a short time and wanted to get some park time in. We also looked at their fully equipped fitness center. We didn’t use it, but it was there if needed. I also regret not being able to take a trip around the “lazy river” in the pool. It was too cold to even attempt! Would we stay here again? Definitely! In fact, this would be a nice place to stay on a non-race trip so we would get to enjoy everything this resort has to offer. You can check them out HERE . 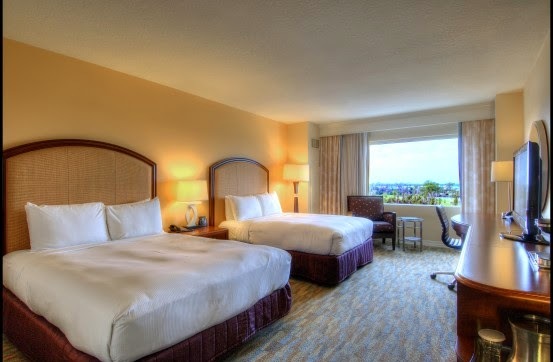 Have you ever stayed off property for a runDisney event?